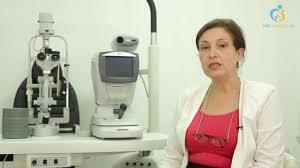 Consultant in Ophthalmology and Surgery, she is a member of the Jordanian Board and a British Fellowship. She obtained the retina and cut glass liquid from Baratania. 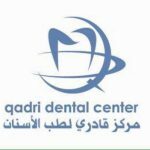 She worked in Al Hussein Medical City from 1986 until 2013 and was the head of retina specialization. General and Al-Sharif Eye Center. Now working in her own clinic.